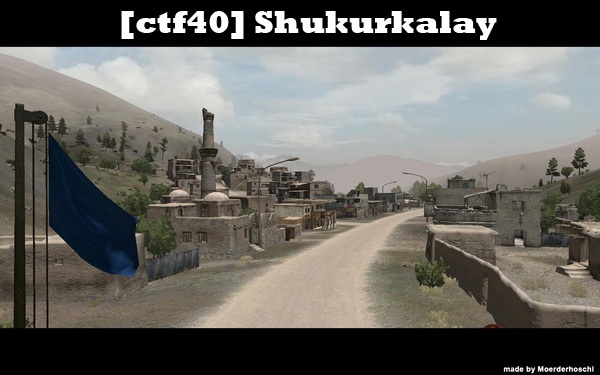 [Ctf40] Shukurkalay is a Capture the Flag map that takes place in Shukurkalay. There were no buildings added and it’s a simple CTF. *MagazineClassNames fixed, now all Magazines are available for the Weapons.